In this online gallery you can actually buy two artistic works of the German photographer Nina Hüttmann. 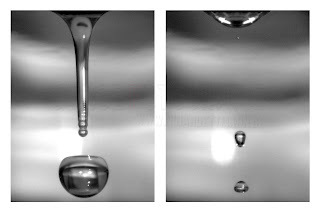 Series: Waterdrops (Limited Edition). You can order these works purely as a print, already framed, as well as with or without passepartout. Everything from one hand and according to your own wishes.